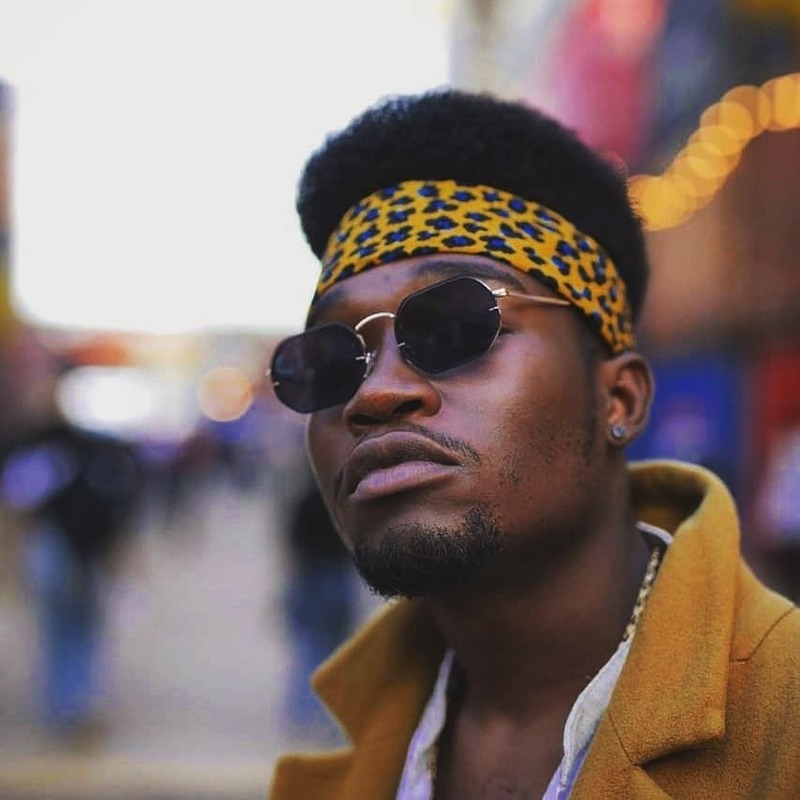 Manu WorldStar, has raised the bar with his Future Plan music video. The glorious visuals are a follow up to the equally vibrant visuals for his 2018 hit song, Nalingi. The music video for Future Plan exclusively dropped yesterday on Trace Africa and have now been released online on YouTube. Future Plan is Manu’s well received second single and as it were, sees the singer/rapper raise the bar and surpass the standard he has already set out for himself. The music video is just as high quality as we see Manu in what looks like a secluded mansion on the hill. Shot by renowned Studio Space Pictures at a private estate in Johannesburg, Manu WorldStar’s Future Plan music video represents multiple versions of what his “future plan” could be. He is surrounded by plenty of beautiful women in a variety of different realities. And in each and every one of the realities he is trying to seduce the woman of his dreams. Future Plan is a worthy follow up to Nalingi. It paints the picture of the next step with the one you love but embodies a presentation of anything you may desire e.g a future plan for a car, a house, a degree, and so forth. Judging by this one song, Manu Worldstar is set for great things.